A spice extract from the Ayurvedic tradition known to aid antidoting the harsh effects of caffeine (including stomach irritation and de-hydration). to be enhanced and taste healthier. Imagine with your healthy coffee cake you have your healthy coffee. What a mixture made in heaven. The question you may be asking yourself is "Is coffee healthy or not?" - well, with Shakti Shots™ that becomes an irrelevant question. It sure is, so next time when you are asked..."Is coffee healthy?" you can truthfully reply, "Sure, when you use a drop of Shakti Shots™ in it...!" glycerin-based extract of almond, rosemary CO2 extract. Also tea, beverages and simply a glass of hot water, when infused with Shakti Shots™, makes it taste really different - Its infusion makes all the difference. Imagine giving yourself a daily supply of healthy coffee plus energy, natural sweetner from the herbs extracts and an end to the question - Is coffee healthy? Shakti Shots™ is the easiest, simplest way to inject each cup of coffee with a healthy alternative to counteract the usual acidic effects coffee brings. As for the dehydration effects, the proprietary mix of CO2 extracted organic herbs and spices within the Shakti Shots™ lessens dehydration. Thanks for subscribing to Shakti News! 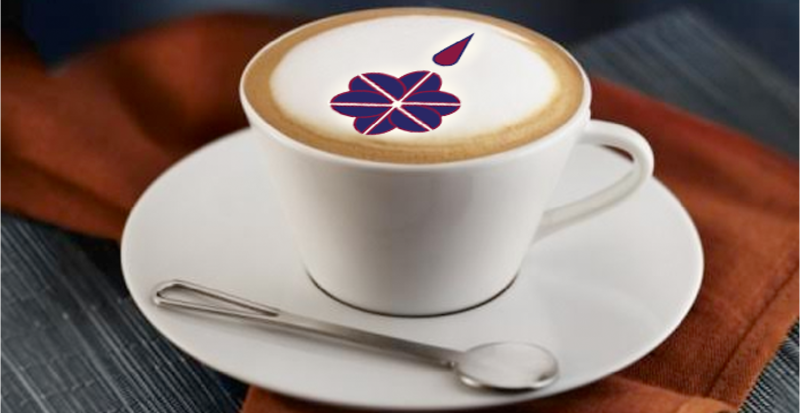 We assure you we only connect with you very little unless there is huge news but hopefully the irregular news will be inspiring and thought provoking as you sip your Shaktied Coffee! 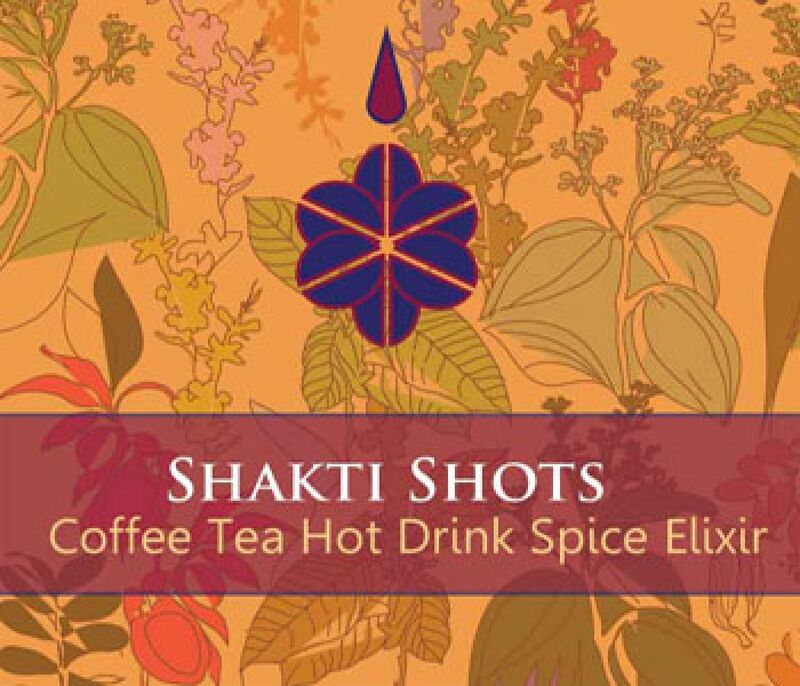 “I am enjoying my morning coffee right now with a drop of Shakti Shots"